IndieBound Description: Ralph the mouse ventures out from behind the piney knothole in the wall of his hotel-room home, scrambles up the telephone wire to the end table, and climbs aboard the toy motorcycle left there by a young guest. His thrill ride does not last long. The ringing telephone startles Ralph, and he and the motorcycle take a terrible fall - right to the bottom of a metal wastebasket. Luckily, Keith, the owner of the motorcycle, returns to find his toy. Keith rescues Ralph and teaches him how to ride the bike. Thus begins a great friendship and many awesome adventures. 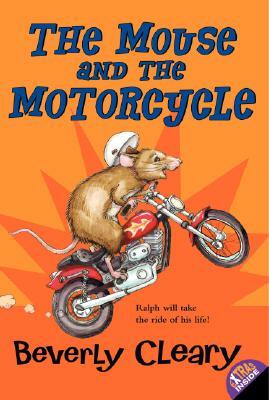 Once a mouse can ride a motorcyle ... almost anything can happen! My Thoughts: A true classic that holds up to the test of time. 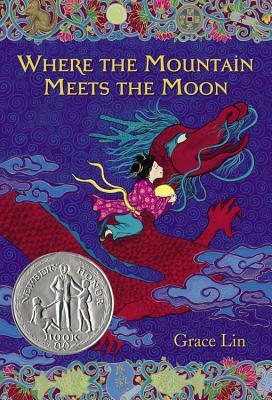 I loved this book as a child, when my 1st grade teacher read it aloud to my class and I still love it now. 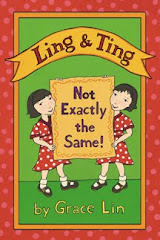 Before reading this book, I never really had peanut butter (remember, my parents were Asian!) 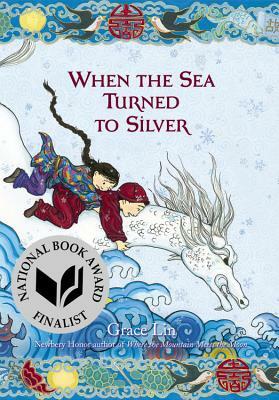 but after this book, I remember begging for peanut butter sandwiches.